I-75 to Exit 192. West on 5th. Left on Johnson. 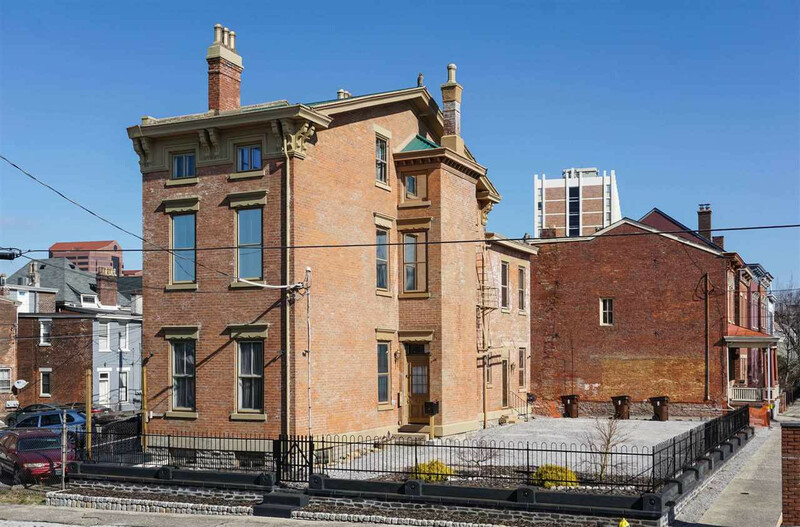 Historic Gem located in an ideal “work-live-play” urban setting and well-suited for a variety of uses – single family, apartments, office, or other commercial uses. Fronting Johnson Street and situated on a 5,000 SF double lot with six (6) off-street parking spaces – accessed via secluded Covington Ave. This 3-story 2,943 SF brick building sits within an Opportunity Zone and the Mutter Gottes Historic District. The 3rd floor offers spectacular views of Covington and the Cincinnati skyline. 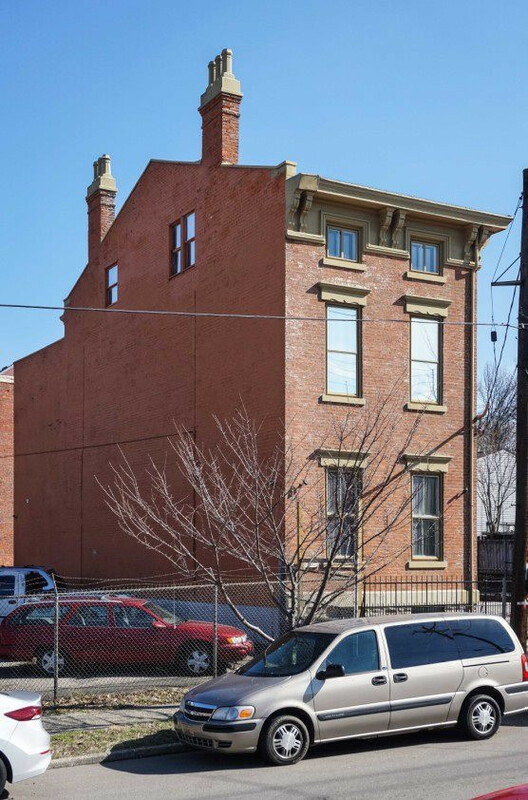 Short walk to Mainstrasse Village, Roebling Bridge, and minutes to Downtown Cincinnati. This listing courtesy of, Coldwell Banker Comm Reliant .